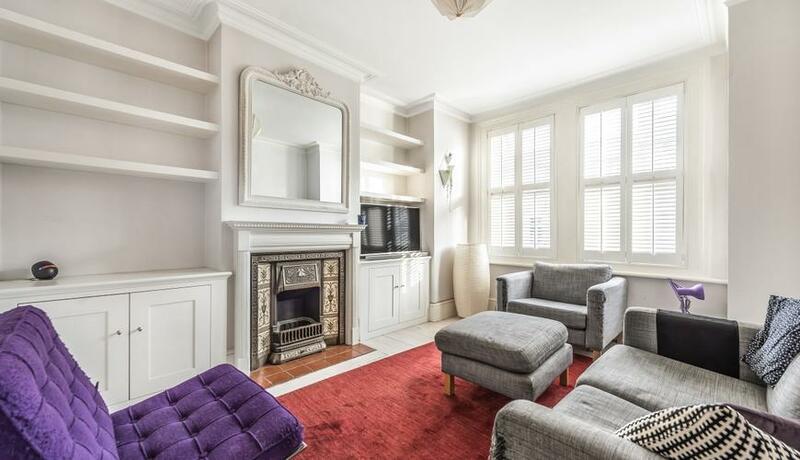 This two double bedroom half house is available to rent in Forest Hill offers private garden and spacious living. Offer Unfurnished. This bright and airy half house offers wood flooring throughout with a separate reception room to the front of the house with an original fireplace and storage. A modern kitchen and dining room to the back of the property with doors out to a private garden. 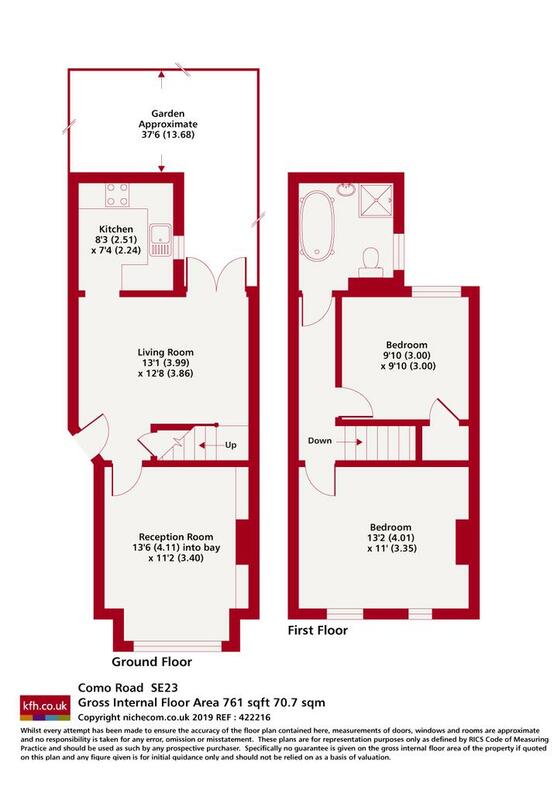 Two double bedrooms upstairs with built in wardrobes in both rooms. The bathroom offers a roll top bath with a separate shower nicely decorated throughout. Landlord is happy to accept a cat only.